Randy Hillier, MPP for Lanark-Frontenac-Lennox & Addington was disturbed by the news today that the people of Amherst Island will be subjected to further hardships and delays with their ferry service. 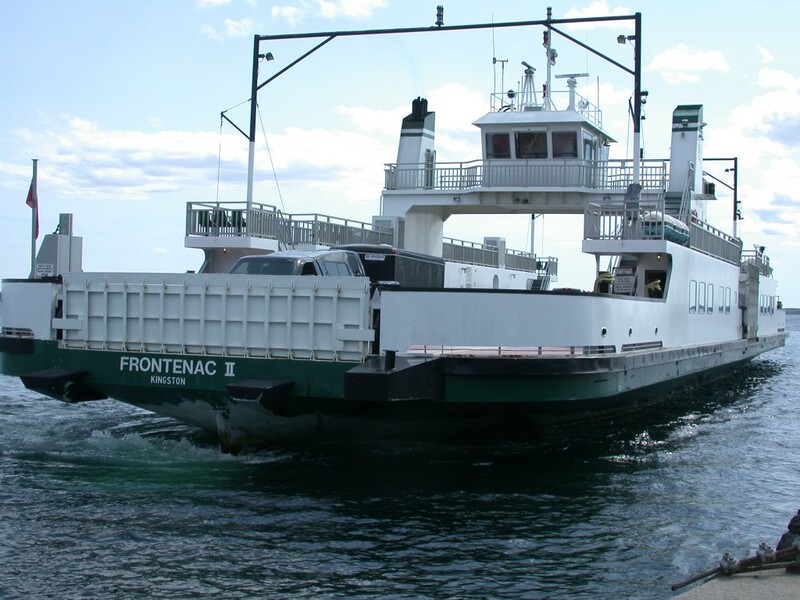 The 33-car Frontenac II ferry that serves the Island was shifted to Wolfe Island in April as the Wolfe Islander III was sent to Hamilton for its 5 year inspection and maintenance. A 6 week project started in April has met delay after delay, with the most recent return date scheduled for 14 September; today the Ministry announced that date would not be met, and the completion date is unknown. Presently, Amherst Island is being serviced by an 18-car ferry that cannot meet the demand, resulting in Islanders experiencing hours of delays and missed appointments.